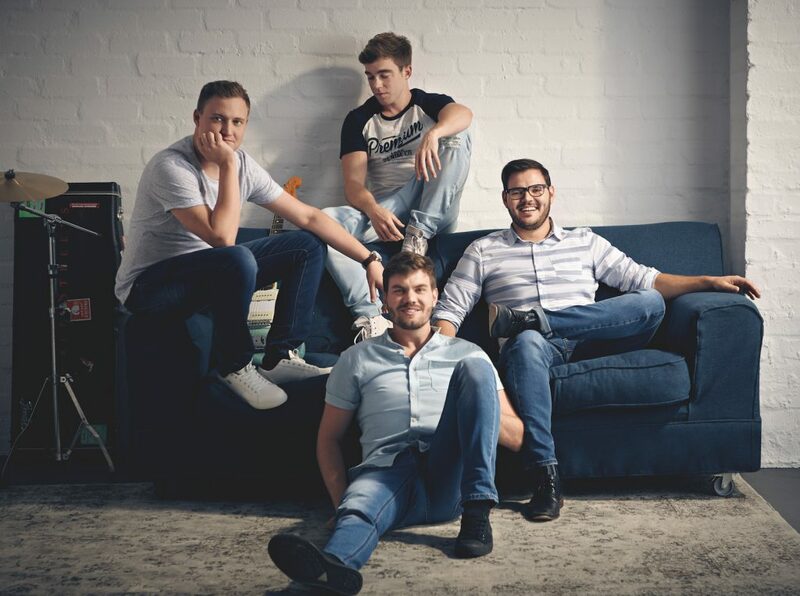 Following the release and success of their hugely popular new single Wild Heart, South African indie band December Streets have dropped their eagerly anticipated new EP, also titled Wild Heart. Speaking at their Secret Garden Party listening session held for media, industry friends and fans at the band’s private residence and studio in Pretoria on Thursday evening, lead singer Tristan Coetzee had this to say about the creative process around this new body of work, “The songs on the EP have been a build-up of growth and life over the past 5 years in writing, performing and generally growing up. A lot of the tracks were written on the road and building up to and on our EU tour. The tracks were mostly produced and recorded here in my home studio, experimenting and re-writing the songs over and over with all of the tracks being reborn a few times until we were happy”. 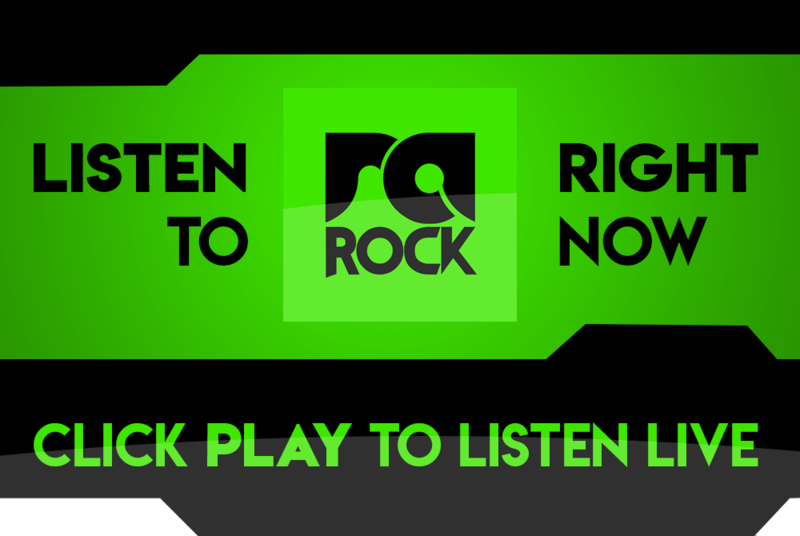 The new EP comprises four original tracks (Wild Heart, Bad Habit, Magic and Young Love) that all promise to be summer-time chart toppers and will, without a doubt, be blasted from speakers all around the country in the coming months. 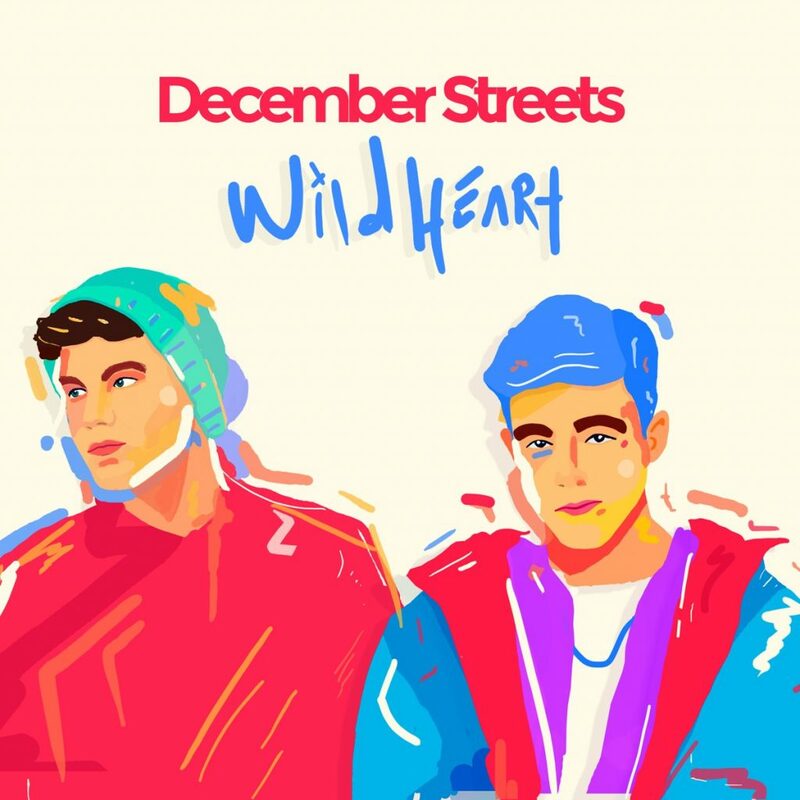 With the first single off the new EP receiving extensive local radio play and charting on the likes of RA Rock; December Streets are set to follow up the release of their highly anticipated EP ‘Wild Heart’ with a ‘Wild Heart’ EP Tour towards the end of 2017! Keep an eye on the band’s social media pages for full tour info and dates. Blending guitar-driven sounds and powerful synths with rhythmic vocal hooks, December Streets have climbed to fame with their dynamic and addictive indie-pop hits. Having already performed on the main stages of South Africa’s major festivals and alongside global heavyweights ‘Jungle’ and ‘Of Monsters & Men’, the South African based 4-piece group are rapidly gaining traction around the globe while furthering their national success in 2017.